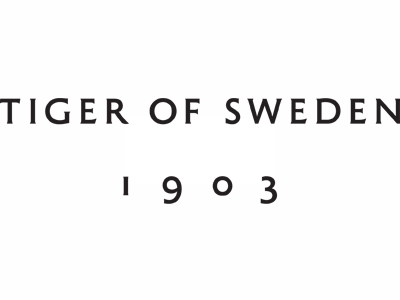 Tiger of Sweden . Hetregó . 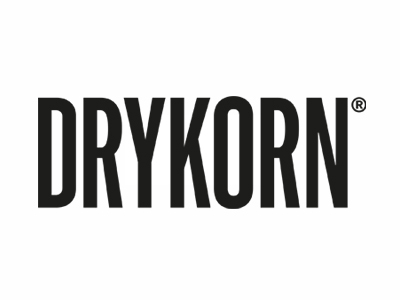 Drykorn . Denham . Tigha . 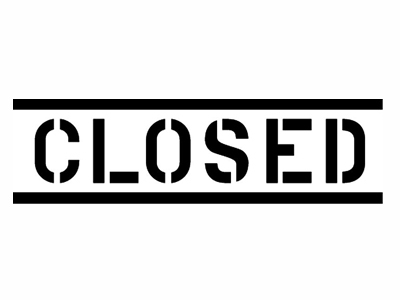 Closed . 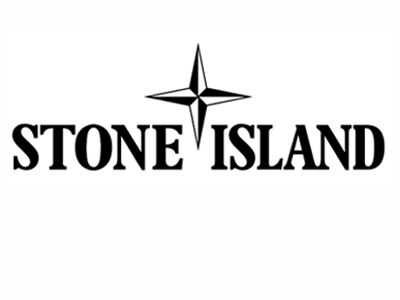 Stone Island . Roberto Collina . 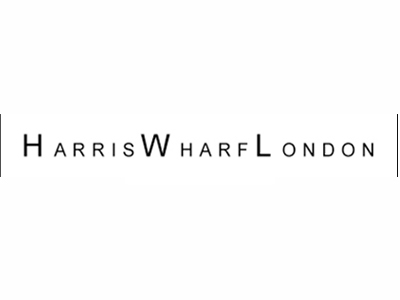 Harris Wharf London . Q1 Hemden . Robert Friedman . 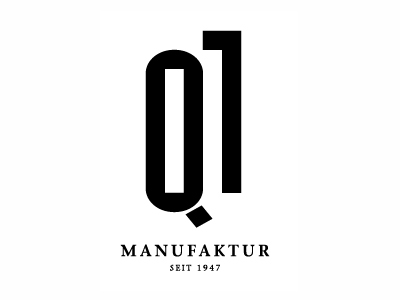 Hudson Schuhe . 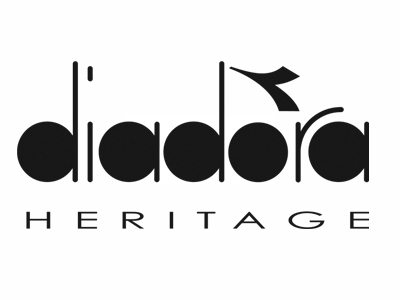 Diadora Heritage Schuhe .